Snuggly scarves, scented candles, and amazing accessories galore! Have you been stressing about where and when to do your holiday shopping this year? 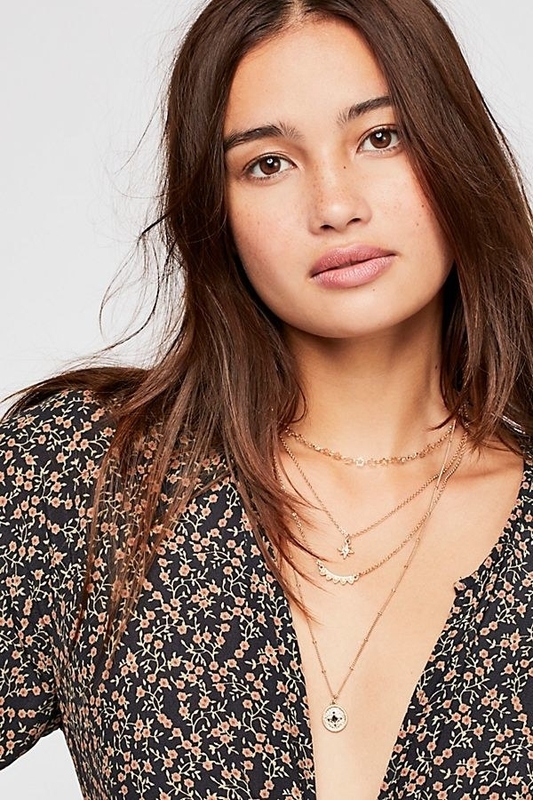 Take a deep breath — and head to Free People where you can find something for EVERYONE on your list. Seriously! Whether you're shopping for your mother-in-law, your fashionable sister, or your work wife, you can easily find a fabulous, high-quality gift on the site. 1. A pair of knit mittens so your friend can be cozy but make it ~fashun~. How CUTE are these!? One mitten has an X stitched onto it while the other has an O, which IMO make them perfect for that person on your life who is a relentless flirt. Subtle, right? 2. This dazzling slip dress that will make for the perfect New Year's Eve look. I don't know about you, but one of the most difficult things for me has always been finding the right thing to wear for New Year's Eve — namely something sparkly, comfortable, and that makes a statement. This dress checks all of those boxes! Give someone in your life the gift of not having to stress over their NYE look. 3. 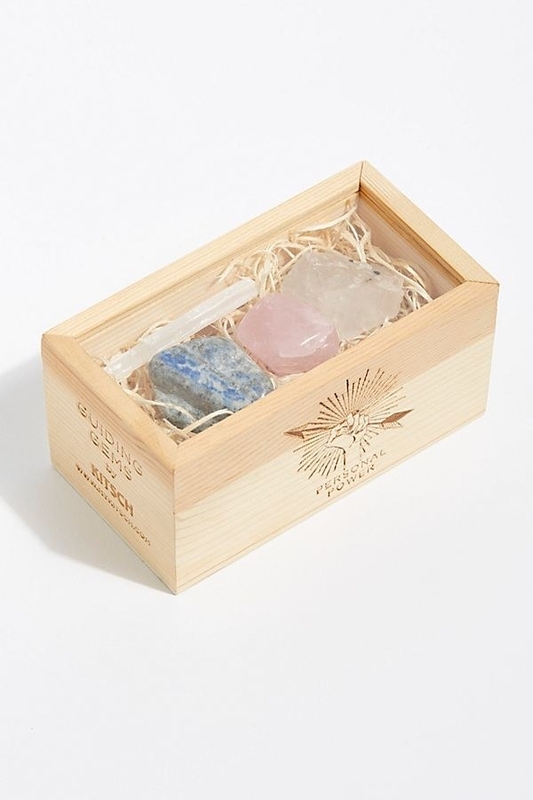 A crystal ~healing box~ to bring your loved one good vibes. 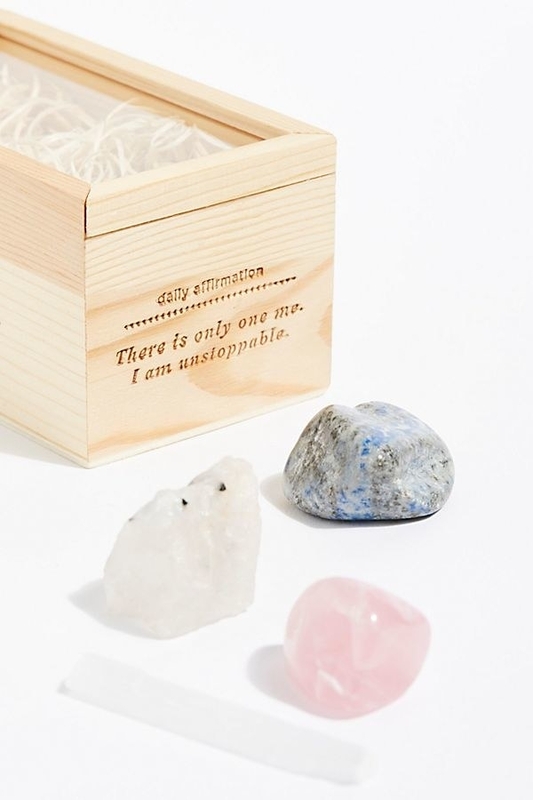 I have this crystal healing box and gifted one to my BFF before her wedding day. Each box comes with four crystals that have already been blessed and cleansed. There are five themes you can choose from, including tranquility, love, personal power, protection, and prosperity, so you can personalize it for whatever is going on in your friend's life. The box itself has a motivational affirmation engraved on it that is sure to inspire anyone you gift it to. Loooove. 4. 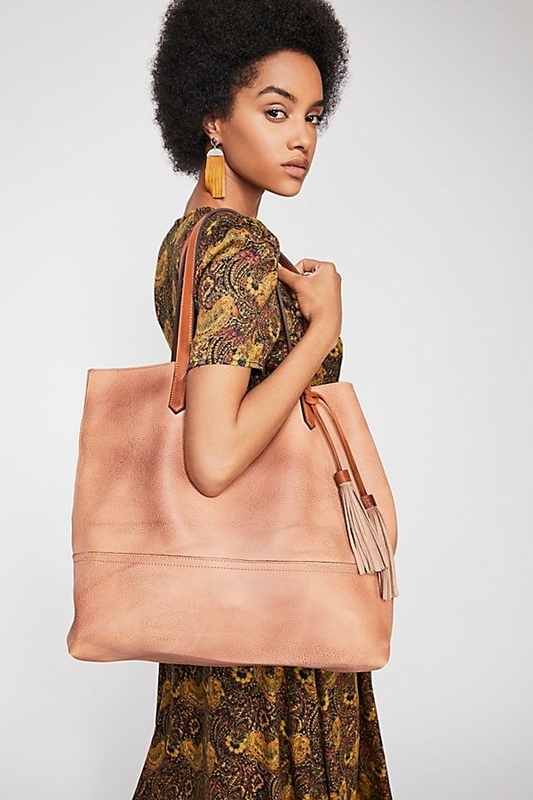 This tote bag, which is ideal for the person whose handbag is usually overflowing with items and breaking their shoulder. If anyone in my family is reading, I need this in every color. Kthanks. I'm SO tired of lugging around a bag that's not sturdy enough or big enough to fit everything for my day-to-day — and I'm sure someone in your life is too. 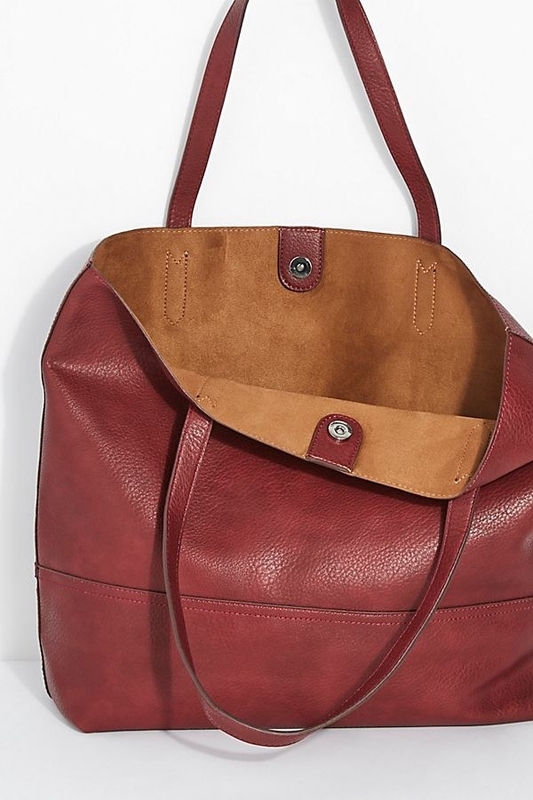 Whether it's your grandma whose bag could use an upgrade or your sister who can't have enough handbags, this classic tote is a gift-giving win. 5. A splurgeworthy pair of slouchy cashmere socks that will keep your buddy's toes nice and warm all winter long. I don't know anyone who doesn't like receiving a new, cozy pair of socks for the holidays. They are great for stocking stuffers or for when you want to give someone a little something to let them know you care. This set is soft, has ribbed details, and a cute speckled design. 6. This hydrating face mask to make the recipient feel luxurious while protecting their skin from the winter winds. There are few things as enjoyable as receiving a fancy beauty product that you normally wouldn't buy yourself. You can gift this Moisture Renew Mask from January Labs to literally ANYONE on your shopping list. It is formulated for all skin types and is made with a hyaluronic acid designed to moisturize and plump skin. 7. A faux fur coat that is as trendy as it is comfortable. Oversized, cozy coats are everywhere right now. Help your friend or family member get on the snuggle bus but gifting them this fabulous faux fur from Free People. Made with 100% polyester, this jacket has a silky lining, fun front pockets, and button closures. It's simply lovely. 8. This pair of penny loafers for your stylish friend who has everything. Even a person with a bursting-at-the-seams closet would welcome a new pair of shoes — especially ones as cool as these! Inspired by menswear, this slip-on loafer will give an edge to any classic outfit. I personally love the way the high shine fabric makes this shoe pop. 9. A ribbed scarf that's ultra cozy and includes a touch of fringe to take their winter looks to the next level. Ready, set, snuggle! The ribbed texture on this scarf is exactly what I'm looking for this season — and I'm loving how thick the item is. Your loved one (and their dog) will have no trouble keeping warm in this bad boy. Price: $48 (available in seven colors). 10. This fancy iPhone charger for the person in your life who is forever losing theirs — because you can't put a price on an always-juiced phone. We all know that one person who is constantly asking to borrow our charger. Give them the gift of a functioning phone by presenting them with this colorfully wrapped iPhone charger. This one would be really hard to lose as it comes in a bunch of vibrant patterns. 11. 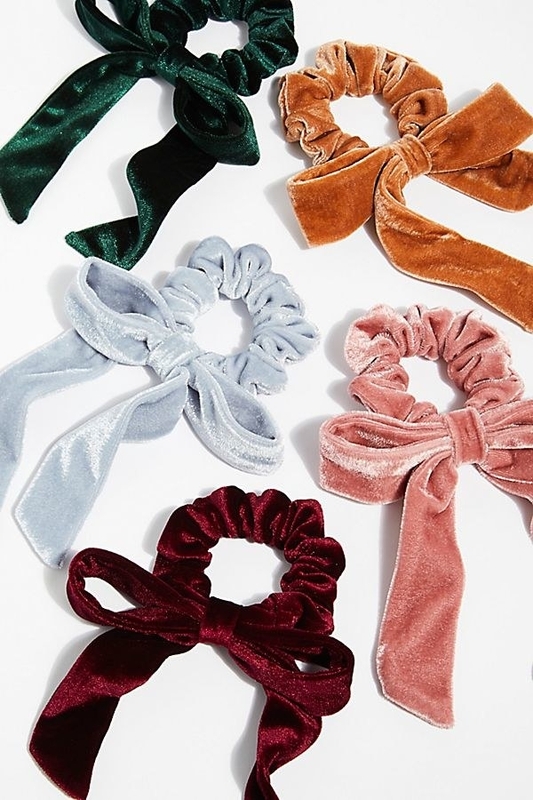 A velvet hair scrunchie to transport your BFF back to the '80s. Looking to focus on nostalgic items this holiday season? 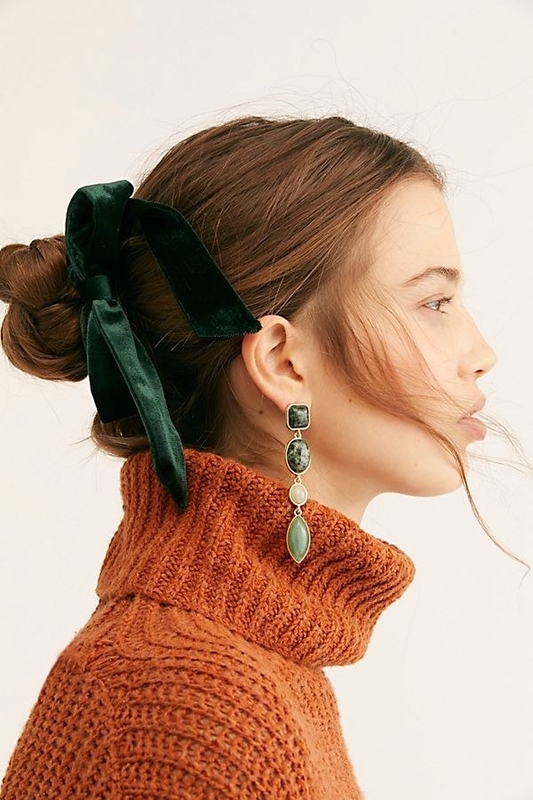 This velvet hair scrunchie certainly fits the bill. Its elegant bow takes what would be a typical hair accessory to the next level. I can totally see wearing this to a holiday party — and I'm sure your friend would too! 12. 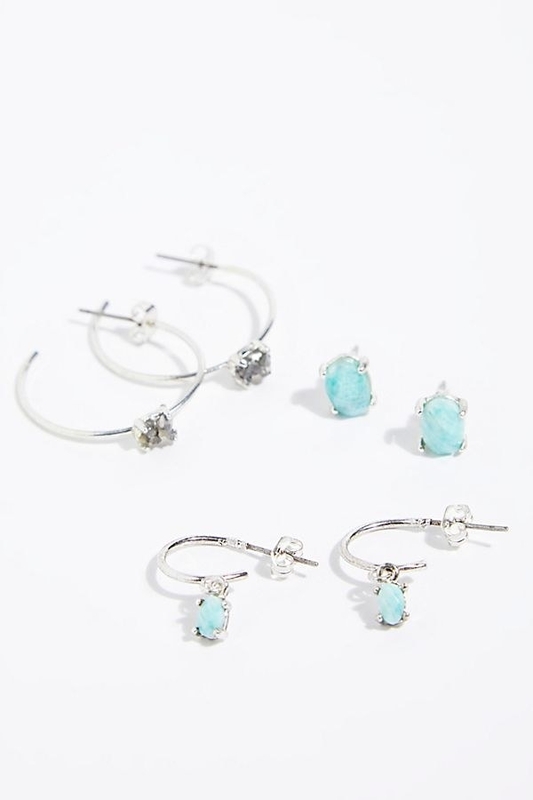 This hoop earring set that will accessorize any look beautifully. Do you have a teen on your list? Maybe you're shopping for your sister or niece? Well, this earring set is a surefire way to impress them for the holidays. 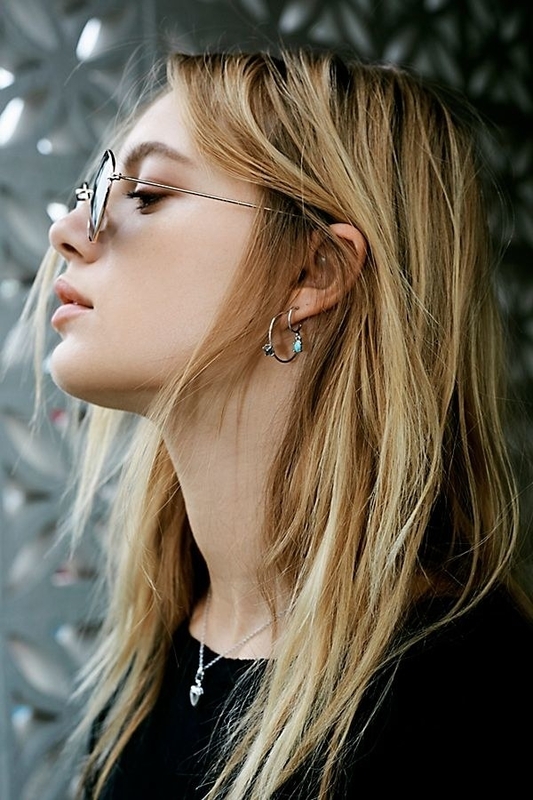 It comes with three simple studs and hoops that will look awesome worn together or separately. 13. A crystal water bottle your yogi friend will love for their workout sessions. I have been eyeing this product for months now and I'm hoping someone surprises me with it this holiday season. This water bottle is designed with a crystal embedded in the bottom to promote positivity, purification, and positive energy into your life. You cam purchase the 18 oz bottle with either clear quartz, rose quartz, amethyst, or smoky quartz. 14. These fun Vans high-top sneakers that will go nicely with any of your friends' wardrobes. Who doesn't love a classic sneaker? These from Vans have a retro vibe that's really fun and comfortable. I have a pair myself and love throwing them on to add a pop of color to my outfit. They are timeless and will definitely be appreciated by the lucky giftee. 15. 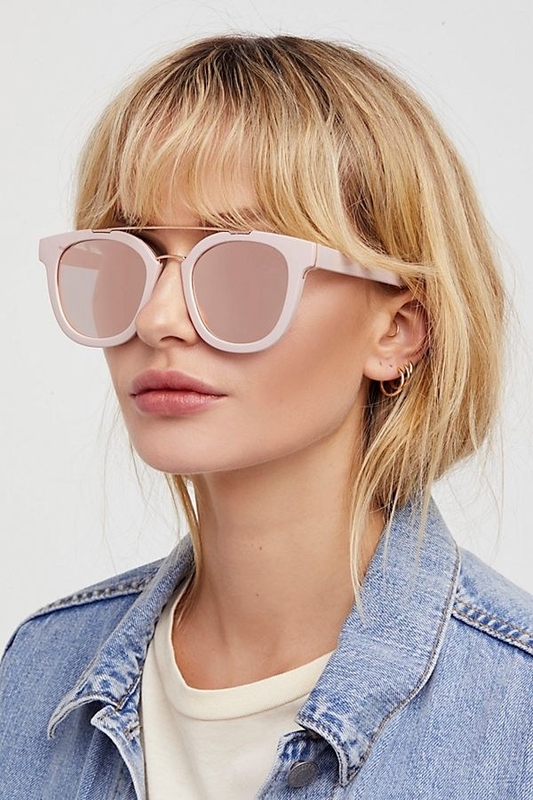 A pair of sunnies for your sun-loving bestie who is constantly daydreaming about their next vacation. 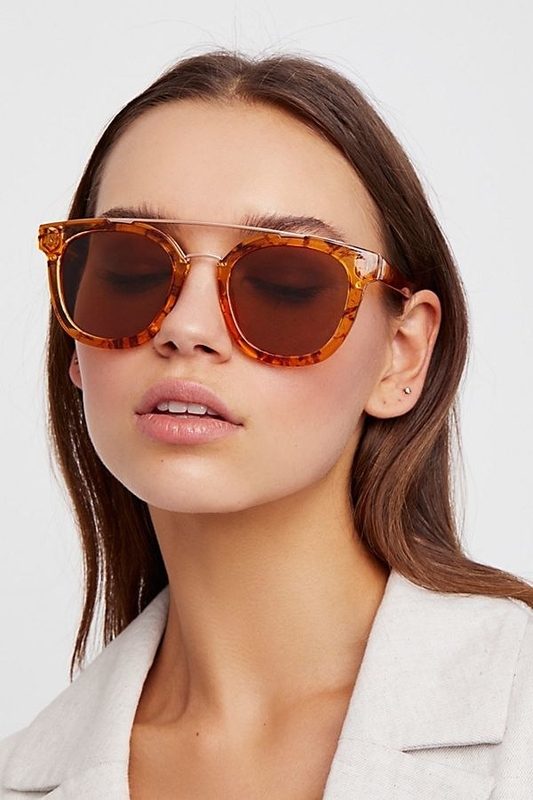 News flash: Sunglasses are NOT just for the summer. Bestow the gift of style on your family member or friend with these aviator sunglasses. This pair features a brow bar that creates an ultra-chic look for all ages. 16. This book that will enchant veggie lovers, gardeners, and chefs alike. The Book of Greens by chef Jenn Louis is a fantastic gifts for so many different people! Its goal is to spice up plain vegetable dishes by encouraging home cooks to try out nontraditional greens recipes. The book contains over 175 full recipes (even desserts!) — not to mention it would look lovely on display in any kitchen or on any coffee table. 17. A Billy Joel T-shirt for your friend who is always in a "New York state of mind." Shopping for your music-obsessed buddy? 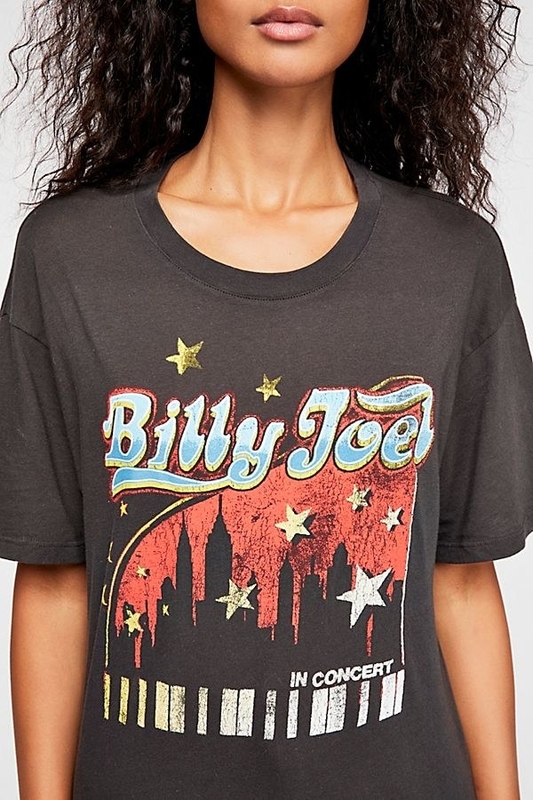 Help them pay tribute to "The Piano Man" by gifting them this classic Billy Joel tee. It features super soft cotton, a vintage-inspired concert graphic, and is just a little bit more affordable than actual concert tickets. 18. This delightful candle...because there isn't a single person who doesn't like receiving one as a present. No, seriously. I can't think of ONE person who doesn't like getting a fancy, lovely-smelling candle. This one comes in a ceramic bowl and sports a marbled design that will spruce up any ledge in your friend's home. I'm all for the tropical vetiver and grapefruit scent, but if that doesn't suit your fancy it's also available in lemon peppercorn and basil. 19. A pretty tie-dye pullover that can be worn around the house, for weekend wear, to the gym, or whenever. This pullover looks soooo cozy. It's made of 90% cotton, is hand-dyed in the USA, and is meant to be super slouchy. I have no doubt that no matter who you gift this to, they'll love it. 20. This glass French press for your caffeine-loving work wife who won't touch the office coffee but wants to stop spending all their money on fancy caffeinated drinks. You know that coworker who is forever complaining about the quality of the coffee in the office? Show them they can be their own barista with this high-end glass French press. It brews both coffee and tea, is made of heat-proof borosilicate class, and is super durable. It's also really pretty! 21. A zodiac tee that anyone who is obsessed with astrology will wear proudly. I'll be straight forward with you — I check my horoscope every.single.day. 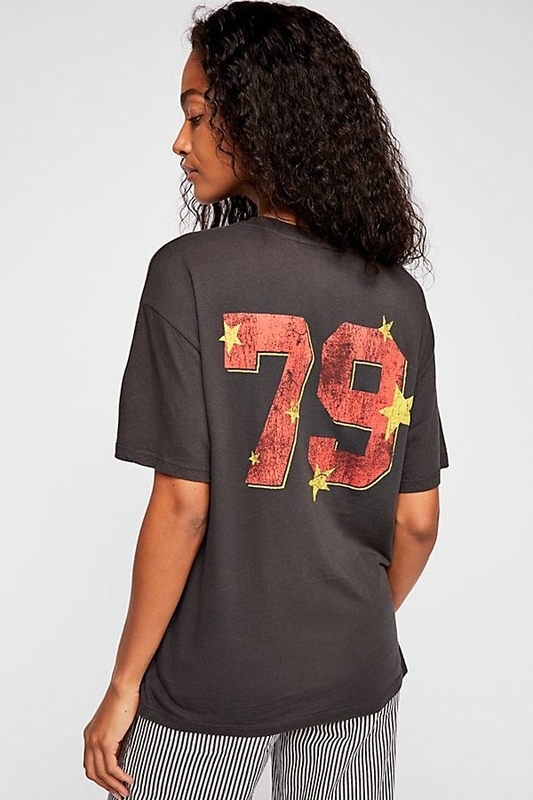 As someone who loves astrology, I am here for this shirt. It has a retro vibe to it that makes it even more appealing. It is made of a super-soft cotton and is sure to make even your stubborn Taurus friend smile. 22. This pom beanie to keep those nearest and dearest to you feeling snug as a bug this winter. I've been on the search for the perfect winter beanie for a few weeks now, and I think I've finally found it! 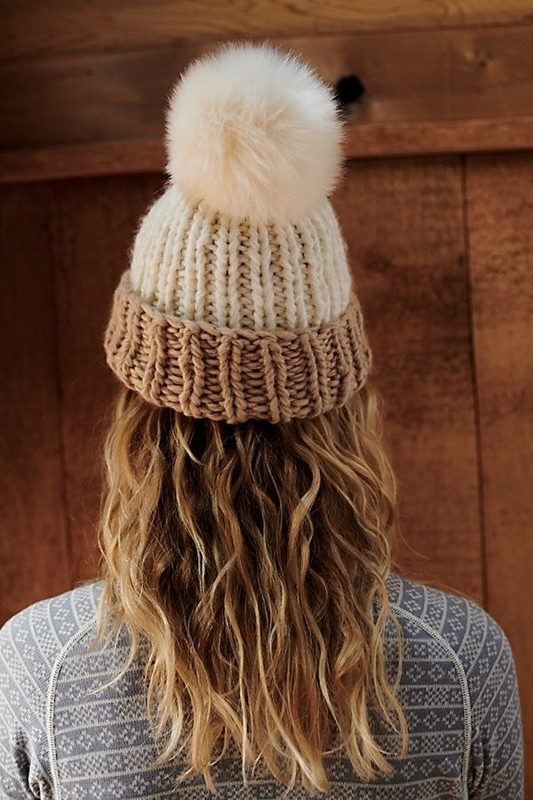 This color-block hat features a fuzzy pompom, a fold-over design, and a slouchy knit look. 23. A facial roller for the person on your list who is obsessed with beauty products and skincare. Not only will this product likely help keep your buddy's skin looking vibrant and fresh, but it will make for a lovely accent piece on any bathroom counter or vanity. Many people may already own jade rollers, but this one is made of blue soladite, which gives it a unique look. 24. 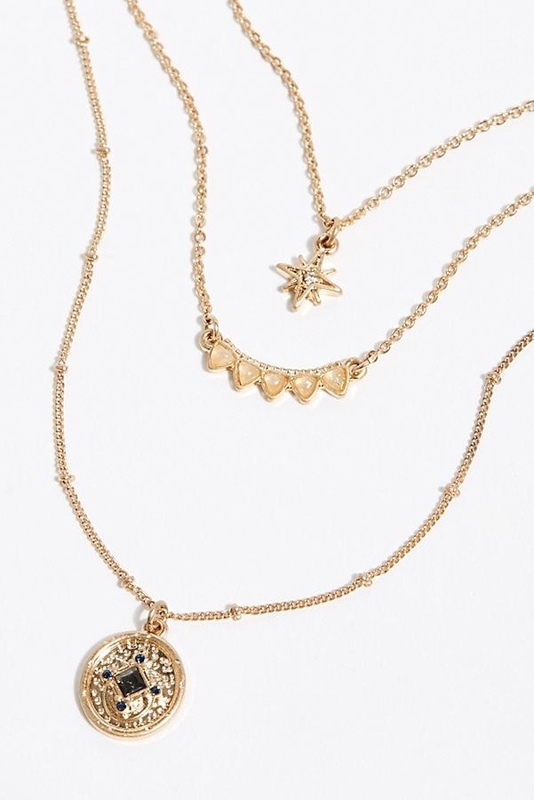 This delicate tiered stone necklace that takes all the effort out of creating a layered look. Do you know someone who is constantly fiddling with their necklaces? This jewelry piece takes the difficult part of deciding which necklaces layer together nicely out of the equation. It comes with four perfectly aligned pendants that will look super cool on anyone you give it to. 25. A pullover sweater to please even the pickiest of people. My sister has returned almost every gift her boyfriend has ever given her — not kidding. We all have someone in our lives who is seemingly impossible to please, but even that person would appreciate this cozy sweater. The combination of nylon, alpaca, spandex, polyester, and wool makes it super comfy. 26. And a Free People gift card, in case all else fails. Hey, don't underestimate a useful gift card! Cheers to only having to shop on one website for all your friends and family!